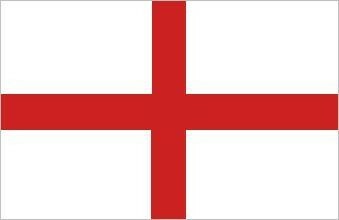 Come and support England in the knock stage of 16. Kick off 7pm. Enjoy a pint of Fosters on us.